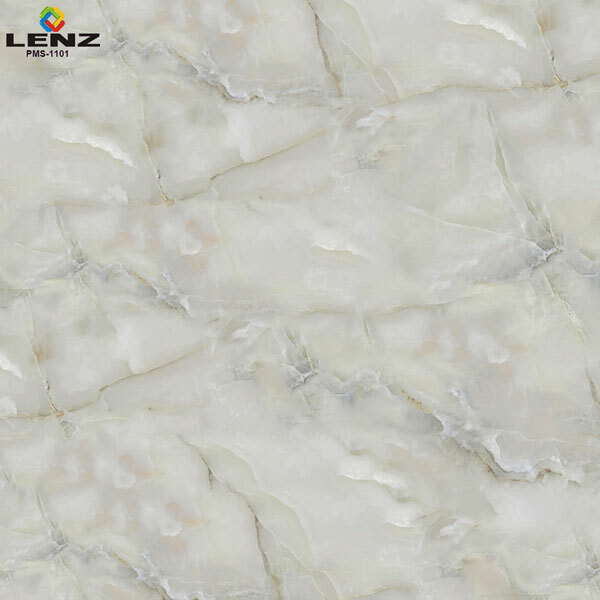 We are reckoned as one of the prominent Digital Glazed Vitrified Floor Tiles (600X600 MM) Manufacture, Exporter and Suppliers based in Gujarat. 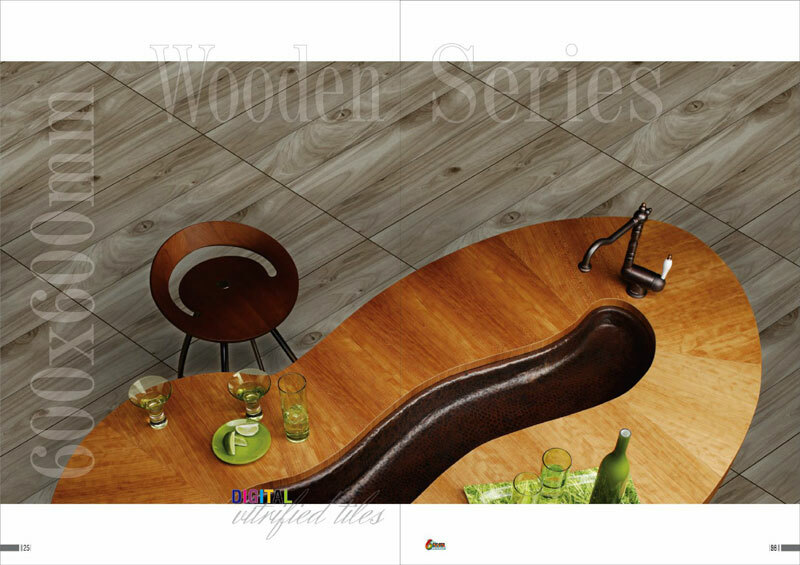 Fully Polished Digital Glazed Vitrified Floor Tiles, Matt Finish Digital Glazed Vitrified Floor Tiles, Stain Free Soluble Salt Vitrified Floor Tiles and Wooden Finish Digital Glazed Vitrified Floor Tiles are the variants of Digital Glazed Vitrified Floor Tiles that we offer. 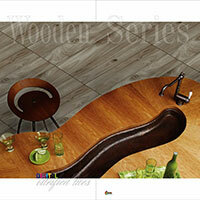 These Digital Glazed Vitrified Floor Tiles are precisely designed using quality raw material and modern technology. 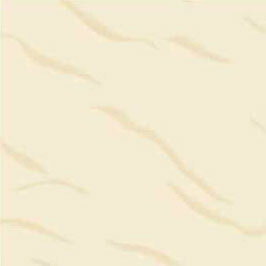 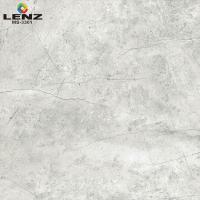 The tiles are available in different finishes making them suitable for all interior and exterior applications. 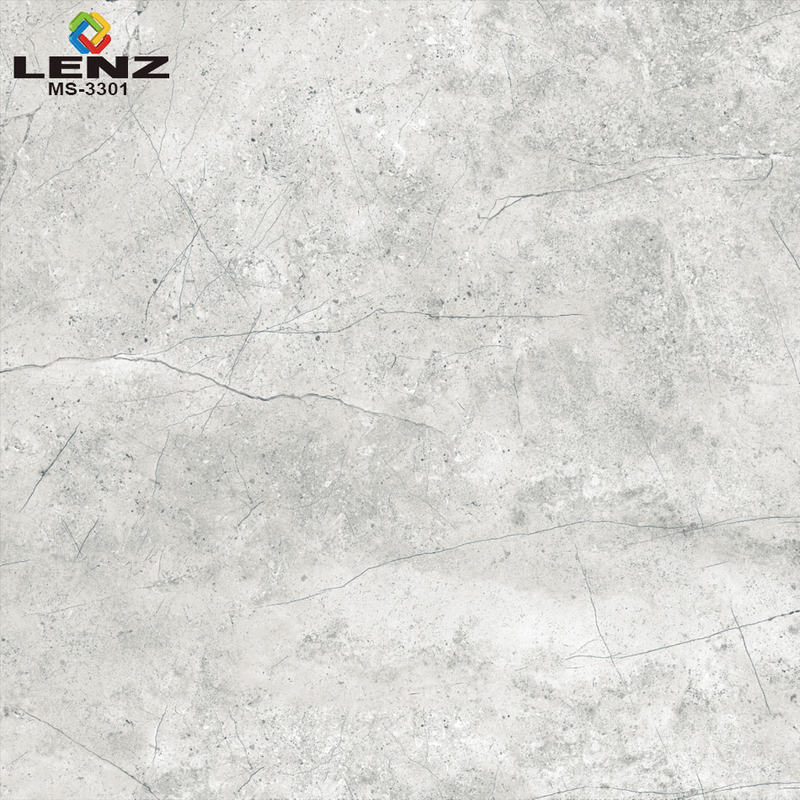 Our complete variety of Digital Glazed Vitrified Floor Tiles is acclaimed for superlative quality, impeccable finish, rich aesthetics and exceptional durability. Also, these tiles are easy to maintain. We provide Digital Glazed Vitrified Floor Tiles in customized specifications at market leading prices.